Zeme’s thermal Cracking of Plastics and conversion into synthetic renewable eco-fuel (diesel, marine fuel, heavy fuel oil) and styrene monomer (from polystyrene). Cyprus is an island with limited natural mineral resources. All of the liquid fuel used on the island is imported. Recovered plastic is either landfilled on the island or exported as low value recycled material. 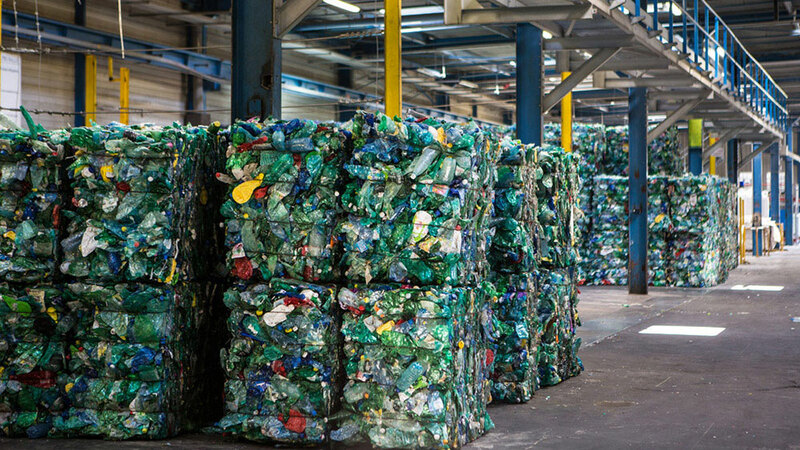 The project aims to capture recovered plastic from all over the EU and to add value to them, converting the recovered plastic into liquid fuel that can be used locally. The project will reduce the carbon footprint associated with waste disposal and import of liquid fuel. The process involves the facility accepting plastic waste which will undergo thermal cracking and conversion into a usable synthetic liquid fuel, similar to diesel. The waste plastic will be shredded to form a feed material. The feed material will be rapidly heated to the cracking temperature, and then the vapor reaction products are collected and cooled rapidly to condense the liquid fuel formed. Also, the liquefaction process can convert polystyrene into styrene monomer which can be later used to manufacture new polystyrene (perfect example of circular economy). The System is highly efficient. One ton of waste plastics can generate 900-1100 liters of liquid. The collected liquids from the liquefaction process will be analyzed and assessed for various commercial uses, such as conversion of polystyrene into styrene monomer that will then be utilized to manufacture polystyrene/plastics. Each individual unit has the capacity to process 3 tons of end of life plastic per hour which translates to over 26,000 tons annually. The processes at the Zeme site will take a waste and convert it into valuable resources that can be used in Cyprus or the EU to increase energy independency. The proposal therefore will increase the resources available on the island. The thermal cracking equipment will convert a material likely destined for landfill into low carbon renewable liquid fuels. This procedure will reduce plastic waste while recovering value. The method has an extremely small environmental footprint. Cyprus’s legal frame concerning recycling and circular economy is not advanced enough. Bureaucracy is extremely time consuming in terms of licensing. Recycling and ecology is not part of the country’s culture. Local conflicting business interests attempting to slow down or prevent the investment (Erroneously as we are complementary and not antagonistic to existing business and we take over material that would otherwise end up in landfields). Thermal cracking is an innovative technology that needs to be adequately and fairly regulated after all of its benefits are assessed.